Young Art Lessons closed their store at The Oaks in Fall 2018. Young Art Lessons, the children's art store and studio, is located at The Oaks Mall, offering "drop in" art lessons seven days a week. Instructors promote each student's individual style and creativity offering techniques in the use of oil pastel, watercolor, acrylic, and colored pencil, while assisting the children to achieve a completed composition to take home at the end of the lesson. Parents are able to select from a variety of class time lengths ranging from 15 minutes to multiple hours, depending on their shopping, dining or theatre plans at The Oaks. Students may choose from a variety of compositions including animals, still life, landscapes, floral, and cartooning using Young Art's quality products. Classes start at $12.95 for 15 minutes, $19.95 for 30 minutes, and $29.95 for 1 hour. The studio offers multi class discount passes along with birthday parties. All art materials are provided courtesy of Young Art. NEWS: Gull Wings closed its Oxnard location on January 10, 2016 to focus on procuring a new location. Gull Wings Children's Museum opened in 1988 and has dozens of fun, interactive, educational exhibits geared towards ages 2 to 12. There is a tidepool, fire engine, emergency room, ambulance, space station, astronaut room, live animals, mineral/fossil room, camp-out area, an actual car, toddler area, western area, recording room, reading room and the list goes on! Gull Wings was located at 418 W. Fourth Street, Oxnard. For more information on future plans for the museum and how to help visit www.gullwings.org or call 805.483.3005. Calabasas Academy of Dance offers classes in ballet, pointe, tap , jazz, hip hop, lyrical, contemporary, break dancing and musical theater dance. The training is geared towards both aspiring professionals and students who may choose another career path. Faculty consists of highly trained individuals who have danced professionally in ballet companies, Broadway shows, and TV & film. Located at 4505 Las Virgenes Road, Suite 102, Calabasas. Visit calabasasacademyofdance.com or call 818.880.8152 for more information. 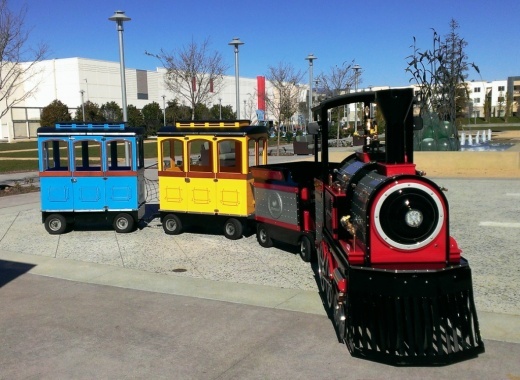 The Seaside Steamer at The Collection at RiverPark in Oxnard offers trackless trains rides around The Collection for $3 per rider. The train is open from 11 a.m. - 8 p.m. Friday and Saturday and from 11 a.m. - 7 p.m. on Sundays. Boarding is on Park View Court. 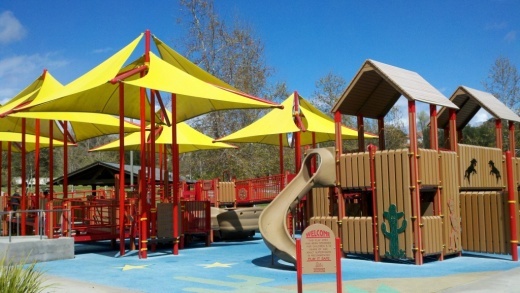 The 7 acre Gates Canyon Park in Calabasas includes picnic areas with barbeques, fitness course, children's play area, basketball court, tennis courts and plenty of open grass area. The park is north of the 101 freeway and east of Las Virgenes. Designed by Shane’s Inspiration, a non-profit organization that designs and builds universally accessible playgrounds, and opened in October 2006, Brandon’s Village features playground equipment that is over 70% independently playable for children with disabilities and also provides meaningful and stimulating play opportunities for able-bodied children. Gates Canyon Park / Brandon's Village is located at 25801 Thousand Oaks Boulevard, Calabasas. Call 818.880.6461 or visit www.cityofcalabasas.com/vtour/parks-recreation/gates-canyon.html for more information. There is a huge play area for 5 to 12 year olds with many unique features not seen in other parks, such as a unique roller-driven slide and a large "swaying" ship. There is also a separate play area for younger children. The video below doesn't quite do the place justice but will give you some feel for how cool Brandon's Village is. 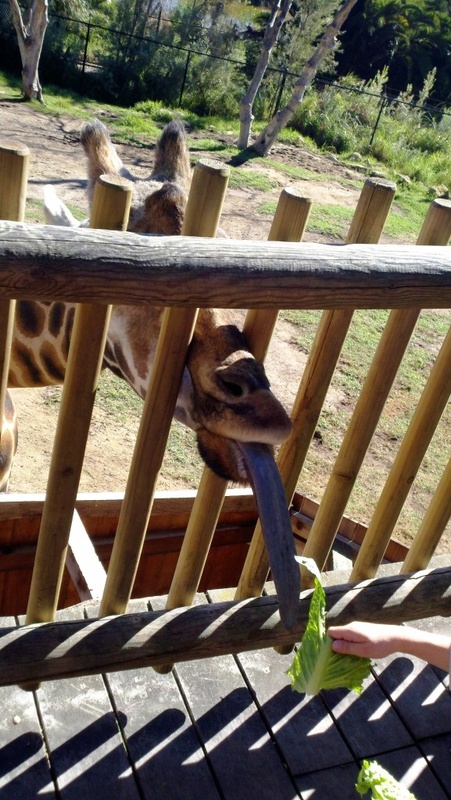 This is a "must visit" place in my opinion if you live in the area with kids! The Westlake Village Skate Park opened in August 2015 at the Westlake Village Community Park at 31107 Thousand Oaks Boulevard. It is open from dawn to dusk to skateboards and inline skates only. No bikes or scooters allowed. The skate park is closed when the surface is wet. This is an unsupervised skate park. Helmet, elbow and knee pads are required. Adult supervision required for children under the age of 13.